If you want to be a part of a challenging, dynamic, entrepreneurial, and rewarding organization, then consider joining the Jimenez Consulting Solutions team. 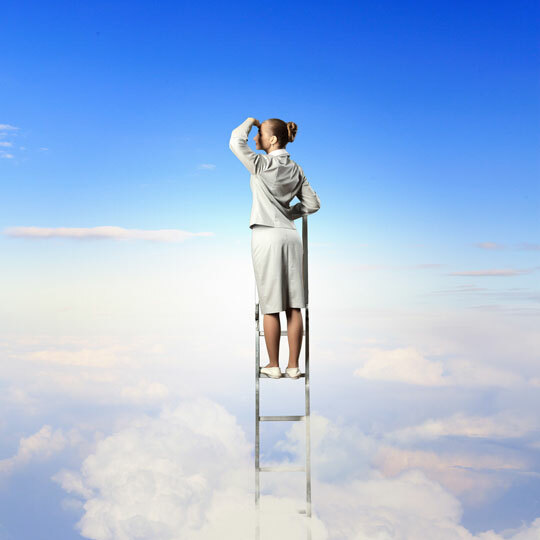 At JCS, we work hard to create an environment that allows all consultants to continuously grow and develop. We attract and retain the best talent with a wide range of educational backgrounds, professional experience, and areas of expertise. When consultants join JCS, they will find a talented and welcoming group of colleagues and tremendous opportunities to work on projects that make an impact. JCS takes pride in fostering a great culture and making JCS a rewarding place to work. 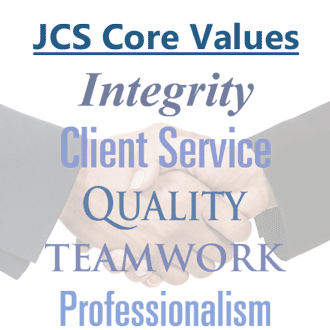 Find out more about a career at JCS by reading our Core Values and Benefits.